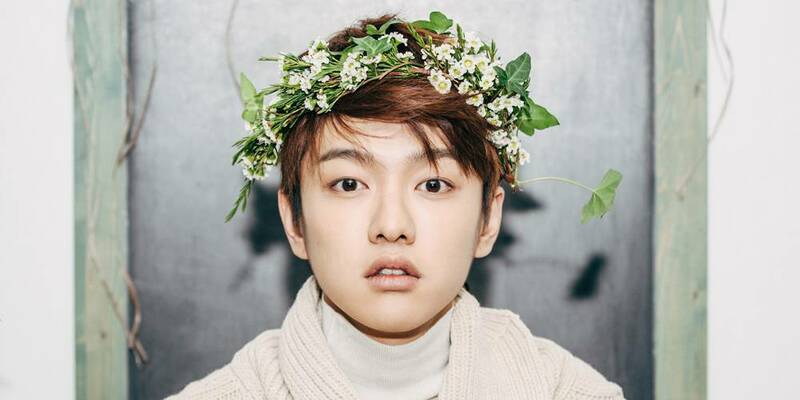 Home Entertainment What Made Shin Won Become the Leader of Cross Gene? Who is Cross Gene’s Leader? Terada Takuya, also known as Takuya, was introduced as Cross Gene’s leader when the group first debuted, though he is now no longer the leader of Cross Gene. His position as a leader was replaced by another member, Shin, but what caused Takuya to be replaced? Let’s find out here. In January of 2013, Amuse Korea Entertainment announced that a new member, Seyoung, would be joining Cross Gene to replace J.G., who left the group to start a career as a solo artist. Following J.G.’s departure, Takuya stepped down as leader. Many speculated that Takuya decided to no longer lead the group because he felt that he was unable to be a good leader for Cross Gene. The position was then given to Shin instead. In one episode of Quiz to Change the World, Shin, whose birth name is Shin Wonho, revealed how he ended up becoming Cross Gene’s new leader. 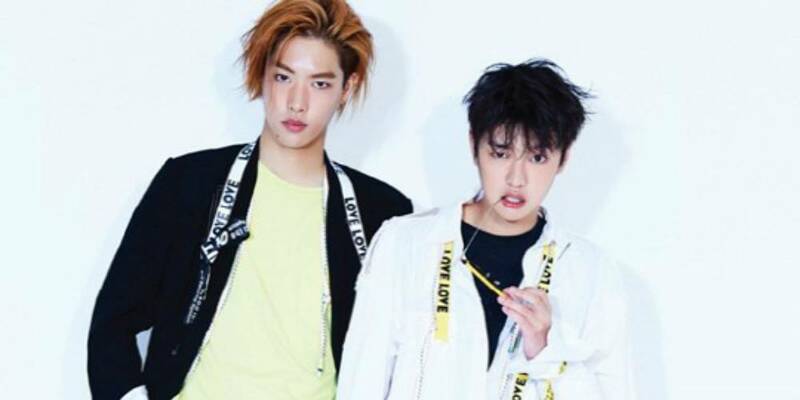 He explained that although Takuya was the leader when they first debuted, after they finished their first album promotions, Takuya (born in 1992) said the burden was too much since his age is in the middle of the group. That’s when Shin (born in 1991) told him, “You can quit [being leader], I’ll do it.” After that, he was offered the position. The group’s leader change doesn’t mean that Takuya was not capable as a leader. Takuya did his best to lead the group, but sometimes things happen. So, in Takuya’s best interest, Shin became the leader of Cross Gene. Shin, who is also the vocalist and the visual of the group, is doing his best as a leader. For Shin, the positive point of being a leader is having a strong say in the activities of the group. He can decide what they should eat, how much money they can spend on the credit card, and other similar things. Even though Shin was not the leader in the beginning, he has still shown that he is capable as a leader. From member change to leader change, Cross Gene has had to face many challenges, yet even after all those changes, they still shine brightly and work hard so that they receive the attention they deserve. Thus, the best thing we can do is keep supporting Cross Gene and anticipating their next release! Super Junior Reveals Their Ideal Type, What Kind of Women Do They Like? Let’s Find Out About Park Shin-hye’s Latest Drama! ‘Queen of Mystery’: The Comedy Mystery Drama You Don’t Want to Miss!